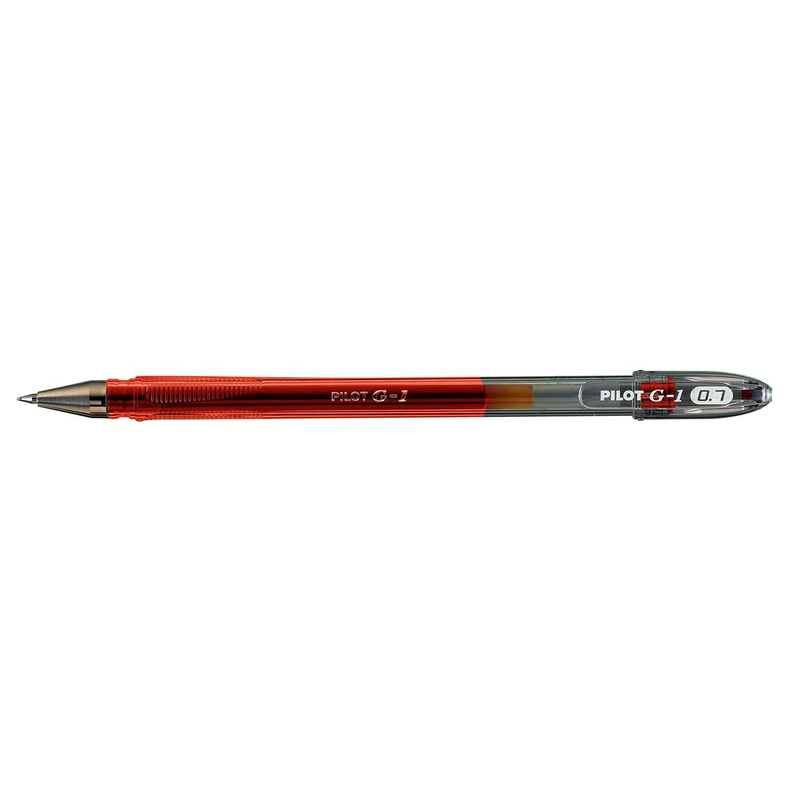 PILOT technology at bargain prices! The Super Gel is a rollerball pen with ink filled directly into the barrel, equipped with gel ink for greater longevity and an incomparable fluidity. 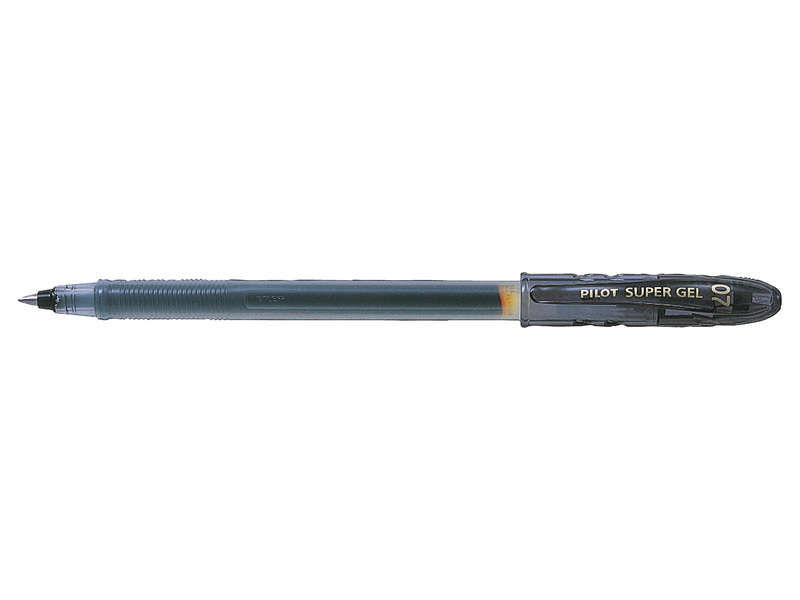 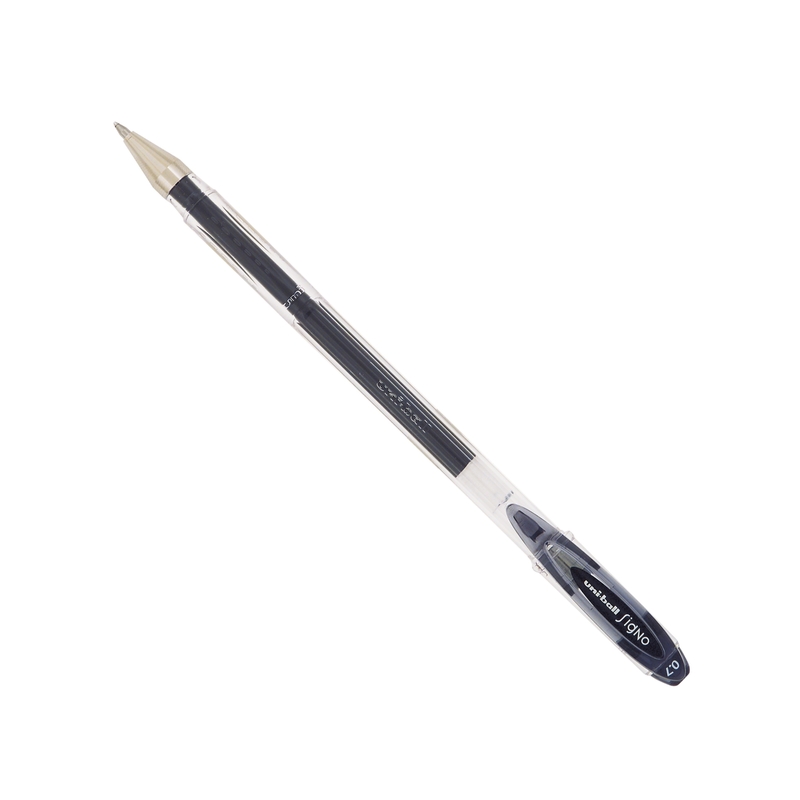 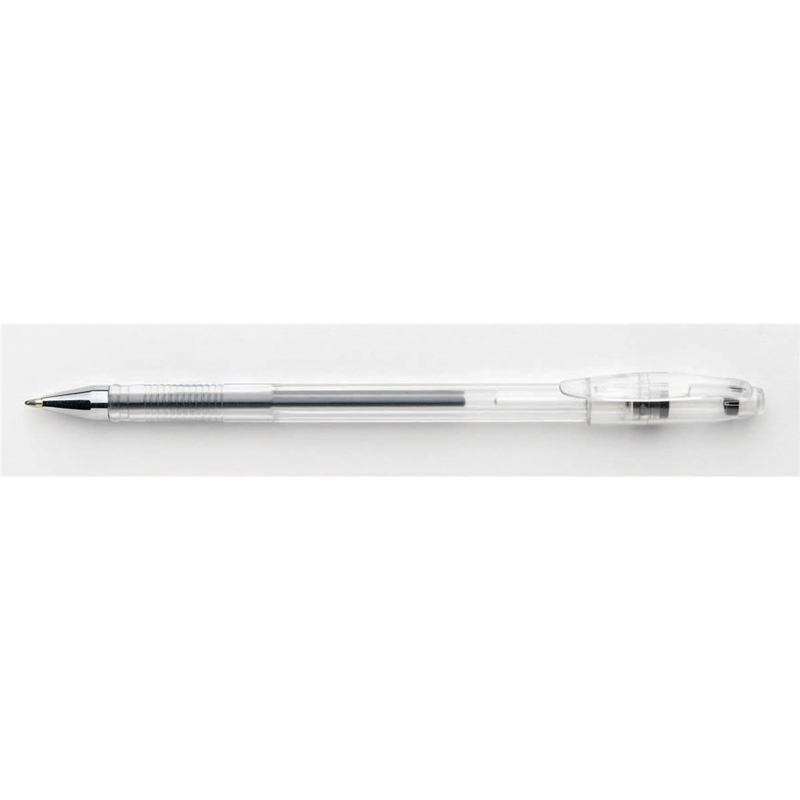 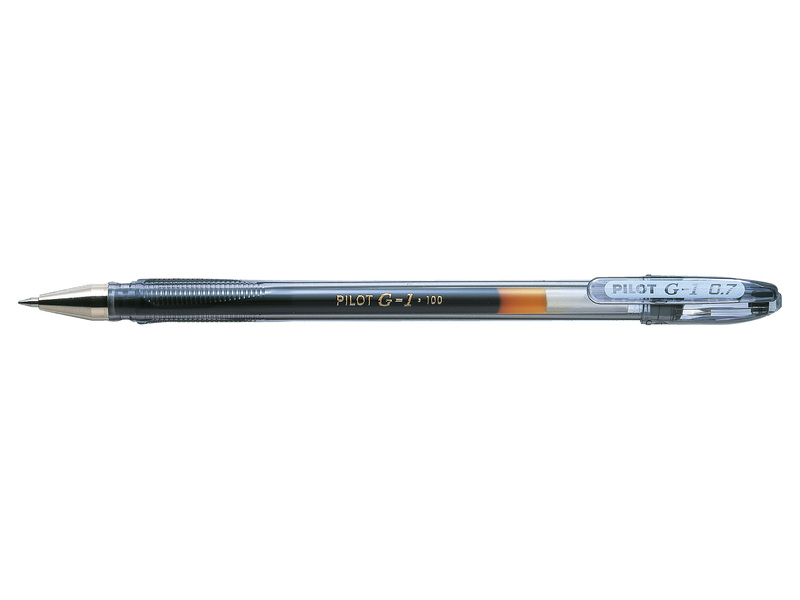 The Super Gel pen is part of the Begreen range, manufactured from recycled plastic.